BUSINESSES on the Lisburn Road need to ‘take their shops onto the street’ for an upcoming event in which thousands are predicted to visit the area. Traders are welcoming the return of the “I Love Saturdays” event, which was held twice last year and brought a carnival atmosphere to the road, which in recent years has borne the brunt of recession. Lisburn Road Business Association spokesman and local trader Mark Taylor has called for all shops to take advantage of the expected flood of shoppers, by “bringing your business to the people”. Taking place next Saturday between 1pm and 4pm, the event coincides with Belfast Independent Retail Week and will feature entertainment including music, face painters, circus performers, and even a full-scale samba band marching along the length of the road, up to Balmoral. “We know a lot of stores are preparing to take full advantage of the huge crowds expected to come along for the day,” he said. 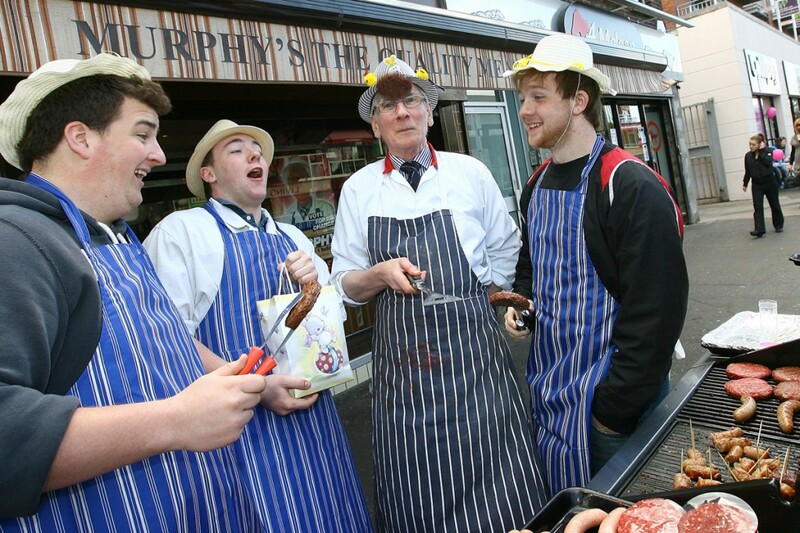 “It’s important that they do what they can to bring their businesses out to the people, for instance a local butchers is planning to have a barbecue outside its premises, to show visitors what is on offer. This is the kind of thing we are trying to encourage.